Mmkay so Sunday October 30 at King’s Theatre Creative, Kawakawa, five Northland authors spoke about their recent books. You can peruse and maybe even buy the books with the handy links below. Northlanders were entertained and informed at an engaging and successful NZ Book Week event held at the Kings Theatre Creative in Kawakawa this week. From an award-winning seminal history text, through to a novel based on an historical figure, a children’s book about a real kiwi, a fictional account of life in bicultural small town New Zealand, and a young adult novel with animal characters, the event showcased the breadth and depth of recent literature by Northlanders. The event opened with a mihi from FNDC councillor and Ngati Hine member Willow-Jean Prime to welcome everyone, including keynote speaker Aroha Harris (Te Rarawa and Ngāpuhi). Dr Harris is a member of the Waitangi Tribunal and lecturer in history at The University of Auckland, and is the co-author with Atholl Anderson and the late Judith Binney of Tangata Whenua: An Illustrated History, which won the illustrated non-fiction prize at this year’s Ockham New Zealand Book Awards. She told the story of early 20th century nursing pioneer Akenehi Hei of Te Whakatōhea, which brought alive the reality of nursing life for Māori women at that time, and provided an example of the fascinating stories her research for the book had uncovered. Another woman from New Zealand history who featured was Charlotte Badger, an English convict who arrived in the Bay of Islands in 1806 aboard a ship she had helped to steal. Her story was fictionalised by Zana Bell in Forbidden Frontier. Narine Groome of Kamo talked about writing her children’s picture book, Whisker, the Kiwi Chick. Based on a true story, it recounts the narrow escape of a kiwi chick nearly crushed by a digger. 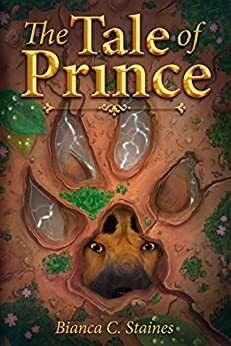 Bianca Staines of Kerikeri described how she got the idea for her young adult fiction title, The Tale of Prince, which tells the story of how pampered pedigree Prince’s life is turned upside down when a stray pooch arrives on the scene. She talked about her strategies of setting writing targets and how she encouraged herself to keep on meeting these. 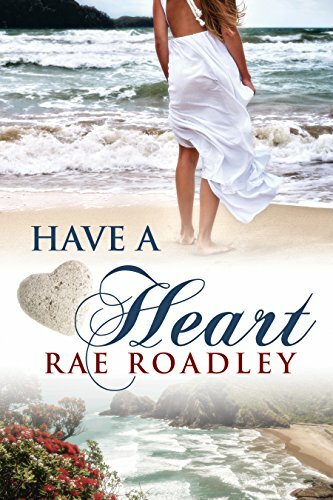 Rae Roadley from the Kaipara, also gave writers encouragement as she described the ups and downs that led to her eventually publishing two books, one based on her life on a remote Kaipara Harbour peninsular, Love at the End of the Road, and the other an historical romance set in small town New Zealand, Have a Heart. Luke Archbold of Whangarei won the draw for a copy of Tangata Whenua. 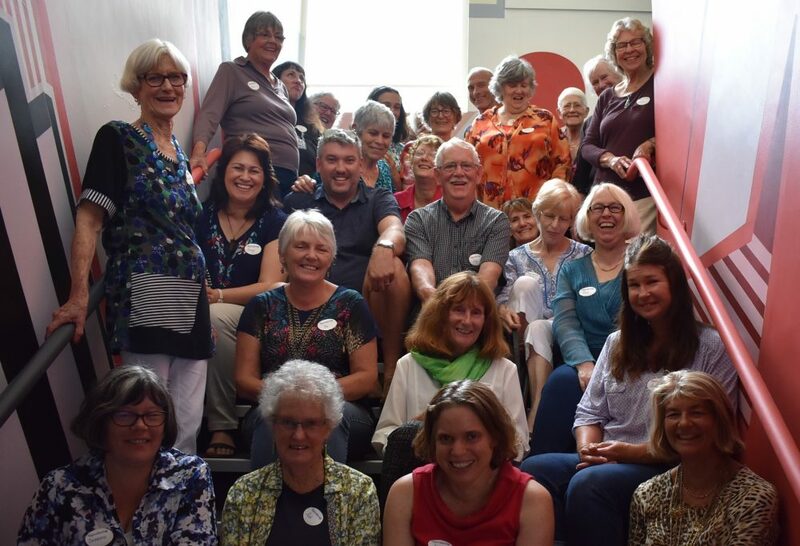 The event, organised by the Northland Branch of the New Zealand Society of Authors was funded by Foundation North.